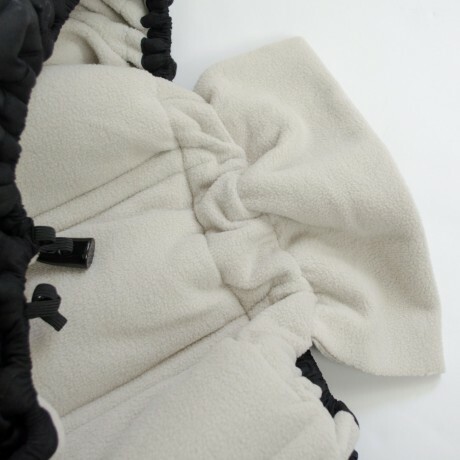 This perfect quilted black cover has a brown faux fur collar. Black topstitches and black zipper also enhance this seat cover. 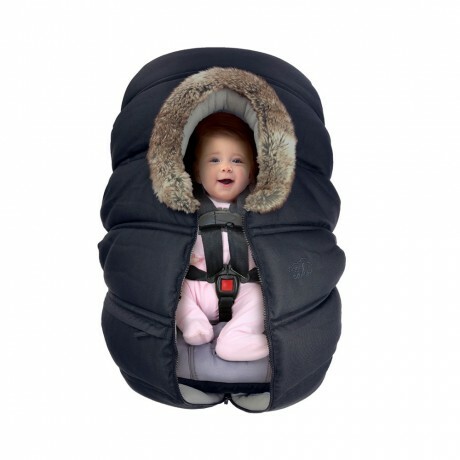 Water repellent fabric protects infants from harsh weather. Snowsuit not required, this prote.. 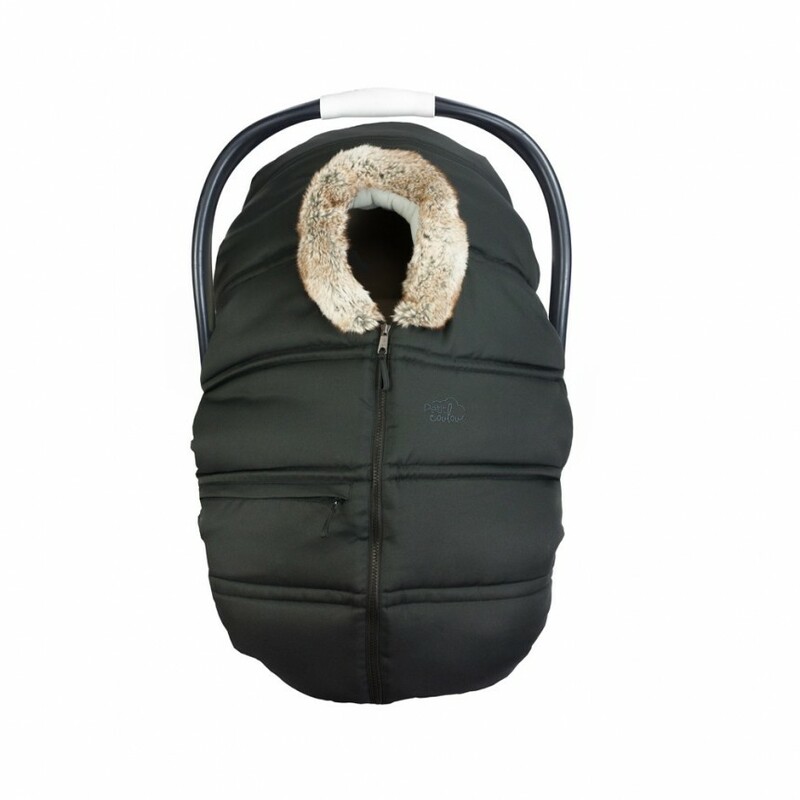 This perfect quilted black cover has a brown faux fur collar. Black topstitches and black zipper also enhance this seat cover. Water repellent fabric protects infants from harsh weather. 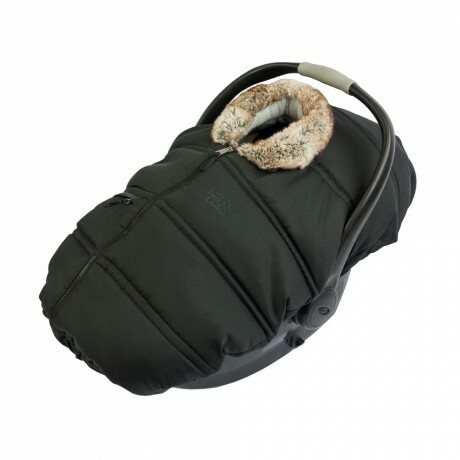 Snowsuit not required, this protective car seat cover for infants protects from temperatures as cold as -25◦c/-13◦F. 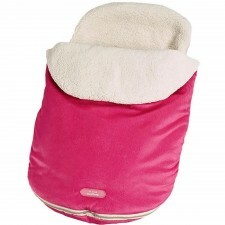 Side reinforcements prevent the structure from collapsing onto the infant. 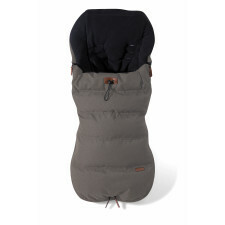 Interior polar fleece liner providing ultimate comfort. 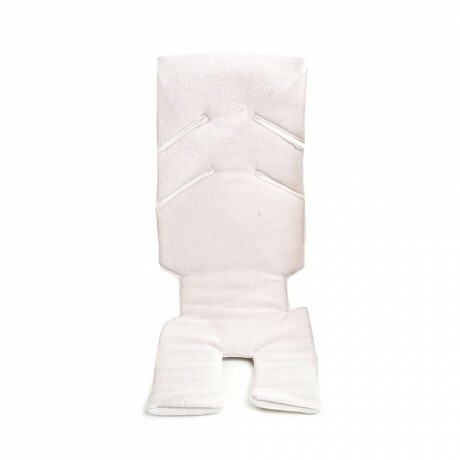 A full-length zipper gives you easy access to your infant. 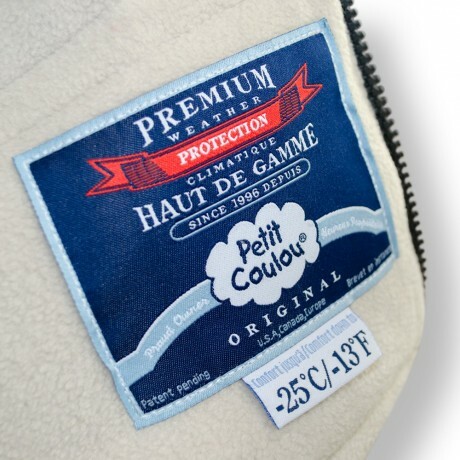 A certificate of authenticity is sewn to the interior of the cover, certifying your Petit Coulou. Symbol of quality, safety and suggests the recommended temperatures. Copyright © 2016 plazathemes. All Rights Reserved.